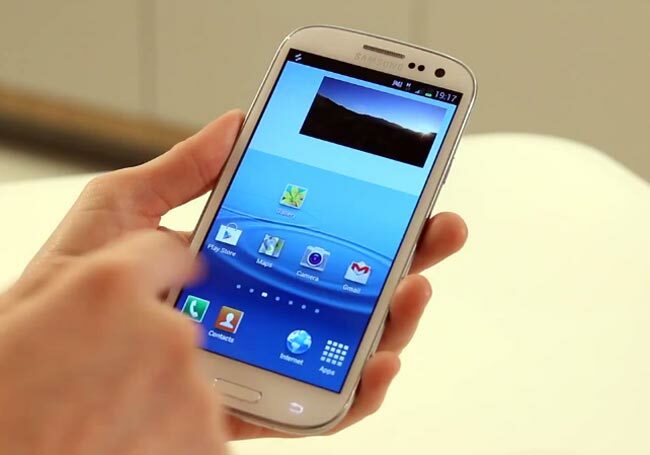 Samsung’s latest flagship Android smartphone, the Samsung Galaxy S III, which comes with Android 4.0 Ice Cream Sandwich now has full support from, the CyanogenMod team and they will be releasing nightly builds of CyanogenMod 9 for the Galaxy S III. The CyanogenMod 9 for the Samsung Galaxy S III is basically stock Android 4.0, with a number of performance, visual an feature improvements over the stock version of ICS. The guys over at the XDA Developers are working on the nightly builds of CyanogenMod 9 for the Galaxy S III, there are apparently still a few bugs to be ironed out, which include camera flash issues, the FM radio not working and more, you can find out full details over at the XDA Developers.